Is your property rain ready? In addition to welcoming extreme heat, spring and summer rental season means stormy weather in Metro Detroit. Is your rental property rain ready? There is extreme weather in the rental seasons, especially in Metro Detroit. The question is if your rental property ready for rain? 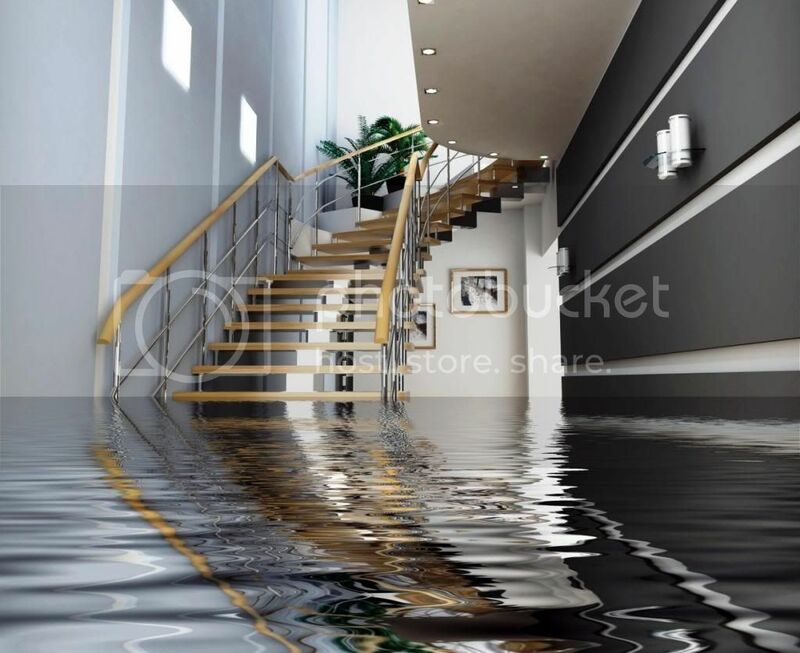 Your rental property is at risk for floods due to extreme rainfall issues. Basement and leaky ceiling are the most common areas. The problem areas can be maintained in a regular basis with inspections. However, most water damage and flooding come without warnings. Remember most homeowners insurance doesn’t cover floods without additional purchase for flood insurance.